With The Raid and The Raid 2, Gareth Evans and fight choreographer Yahan Ruhian have quite the knack for producing bone breaking, blood soaked fight scenes. But can this amazing choreography translate to a more toned down setting? That was the intention of the below video, made while frequent collaborators Ruhian, Cecep Arif Rahman, and Hannah Al Rashid visited Evans in Wales. 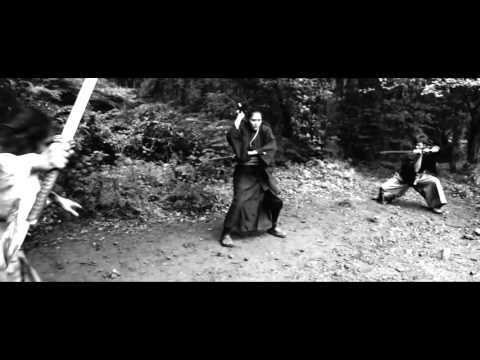 Not only does it prove Evans doesn't need buckets of gore to pull off an amazing fight scene, now I want to make a full blown samurai epic. Check it below.